Enhance problem solving effectiveness by providing a model for more deeply analyzing problem situations. Clarify the difference between analytical and creative thinking, and when each is most useful. Promote the ability to provide problem-solving support in situations where one is not an expert in the process or technology involved. 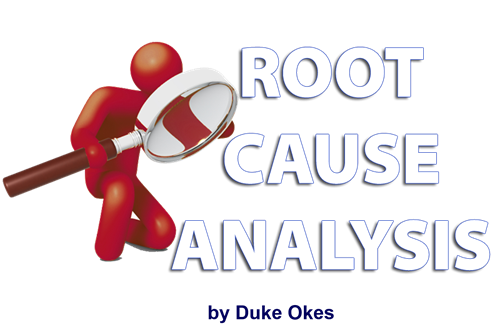 Expand the range of tools available for analysis of problem situations. $549.00 per person and includes all materials, parking pass, and lunch. Class size is limited to 20 students. Chamber Members, $529.00 per person.